The city of Kumbakonam is located in the Thanjavur district about 273 KM away from the state capital of Tamil Nadu, India the Chennai City. The Kumbakonam is located in the deltaic region between the two great rivers of South India, The northern Cauvery River and the southern Arasalar River. The town is a very old one and being the harmonious joint for both Hindu and English civilisations cradles many important structures of ancient and medieval worlds. 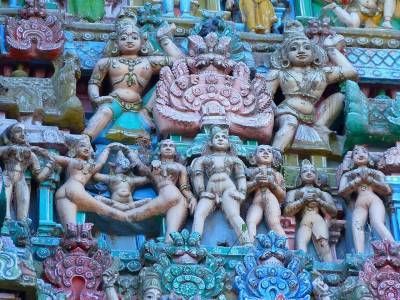 The Kumbakonam is filled with as many as 188 temples of Hindu gods. The proof of the town's existence is found in literature of Sangam Era. The medieval English colony also made a great many architectural efforts in this town. 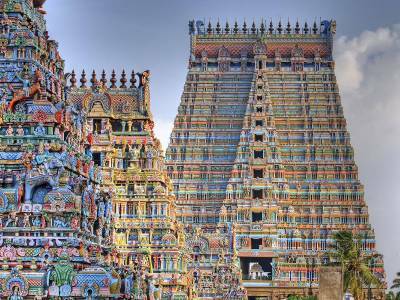 For this harmonious sculptural effort of Hindu and English styles the town is conferred with names like City of temples and Cambridge of South India. 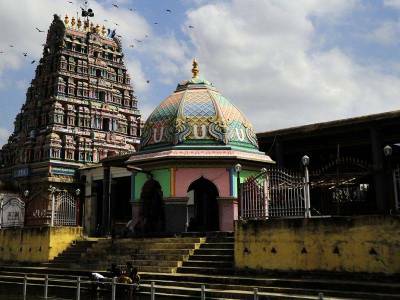 The Kumbakonam town also famous for the Mahamaham Festival that is held once in 12 years and attend millions of pilgrims. 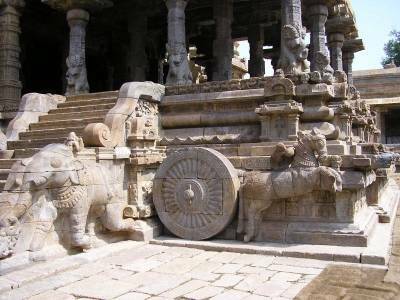 The Major Tourist attractions in Kumbakonam includes, Airavatesvara Temple, Uppiliappan Temple, Adi Kumbeswarar Temple, Sarangapani Temple, Arulmigu Swaminatha Swami Temple, Patteeswaram Temple, Suriyanar Koil, Nageshwara Temple, Thiruvidaimarudur Mahalinga Swamy Temple, Kanjanur Temple, Chakkarapani Temple, Kambahareswarar Temple, Dhenupureeswarar Temple, Mahamaham festival, Mahamaham Pond (Tank) and many more. 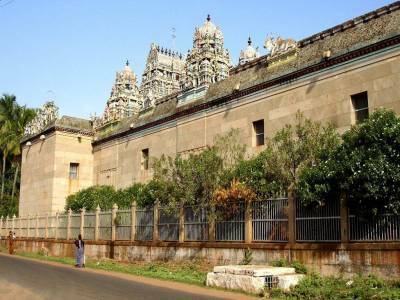 Get quick answers from travelers who visit to Kumbakonam.